From the same passionate people that brought you high-end cooking ranges, ovens and more, comes a new line of countertop appliances and kitchen tools. Wolf Gourmet features the timeless styling and attention to detail that you’ve come to expect from Wolf. With an arsenal of instruments so precise, you can prepare every meal with confidence. 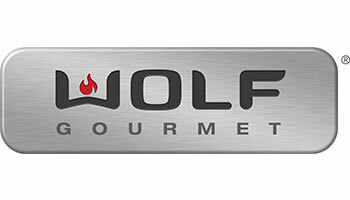 Experience the quality and precision of Wolf Gourmet at Modern Kitchens today.